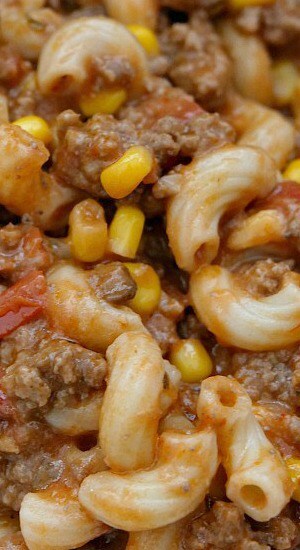 This easy beef goulash is my take on an old fashioned goulash recipe my mom used to make. I can remember as a kid, my mom making goulash a lot. 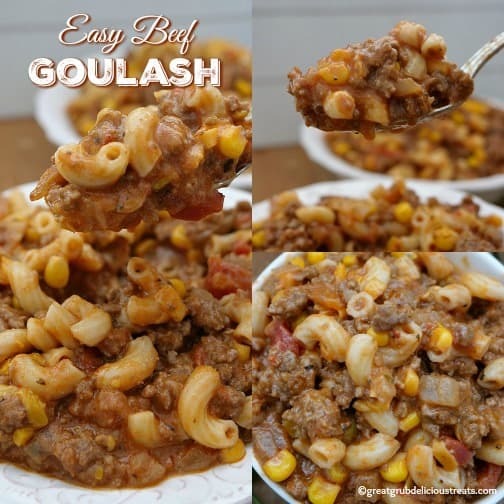 Being goulash is a very inexpensive meal to prepare, plus it’s super delicious and everyone seems to love and enjoy it, I decided to share my take on this American classic goulash recipe. 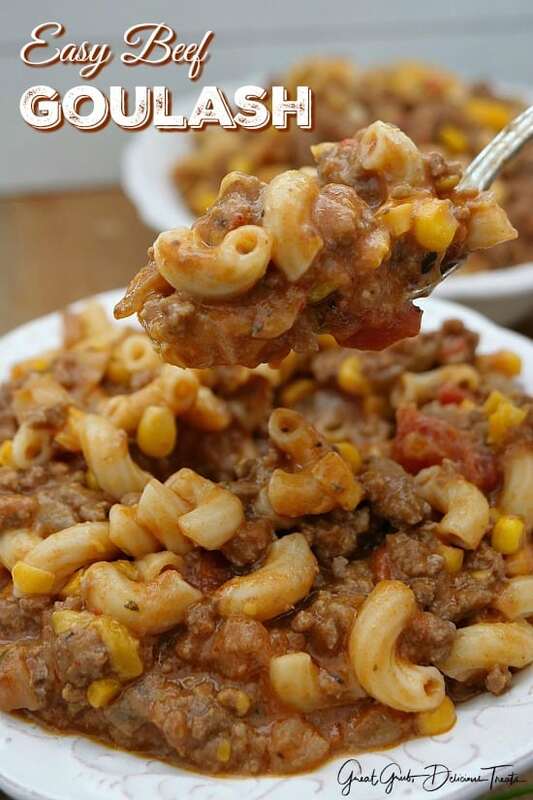 No matter what you call it, whether you know this classic dish as American Chop Suey or just plain Old Fashioned Goulash, this is a super easy beef goulash recipe to make. 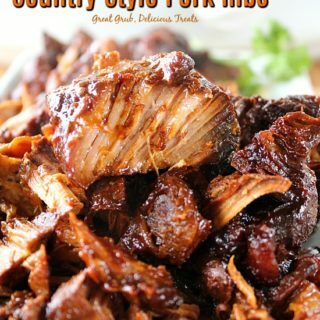 It actually can be prepared in one pot which makes it even easier. 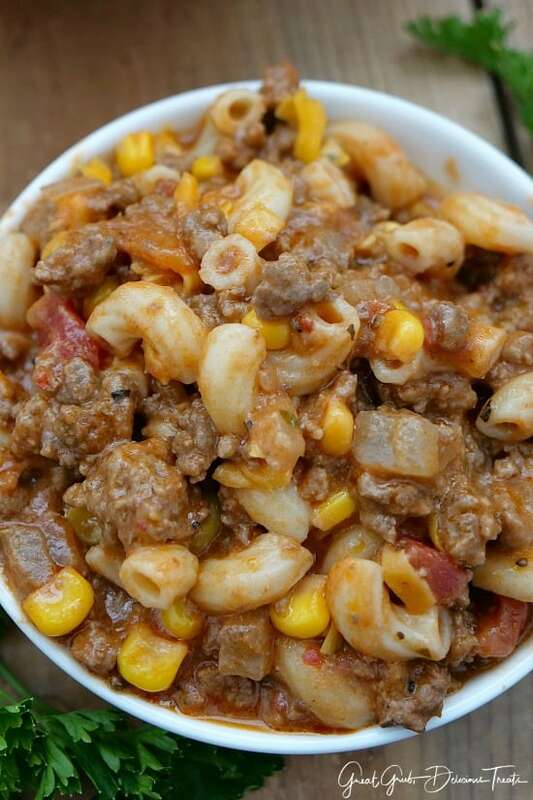 I also always add corn to my goulash recipe. 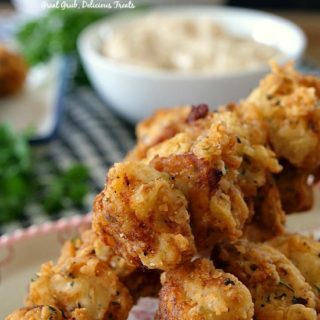 Pasta recipes are a favorite with our family. This beef goulash recipe is super easy. 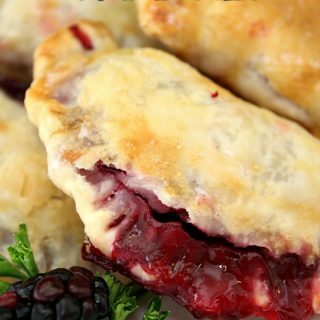 Feeding a crowd or having leftovers, this is a recipe that can feed a ton of people. 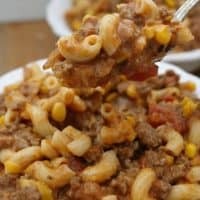 When we make this goulash recipe, we always have plenty for company or leftovers to make several meals, like lunch or dinner for the next days. What you want to do is brown ground beef until it’s no longer pink. Add the onions and garlic as the ground beef is cooking. 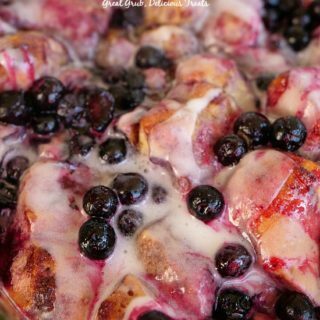 Drain any grease and return to the pan. Sprinkle seasonings over ground beef and then add tomato sauce, tomato paste, soup, beef broth and Rotel, stir. Cover and simmer about 20 minutes, then add frozen corn and cook for 10 minutes longer. While the meat mixture is simmering, cook pasta according to package directions (or add pasta to meat mixture while simmering for a one-pot meal). Once meat mixture has finished simmering, add grated cheese and lastly, add pasta. Stir and enjoy! 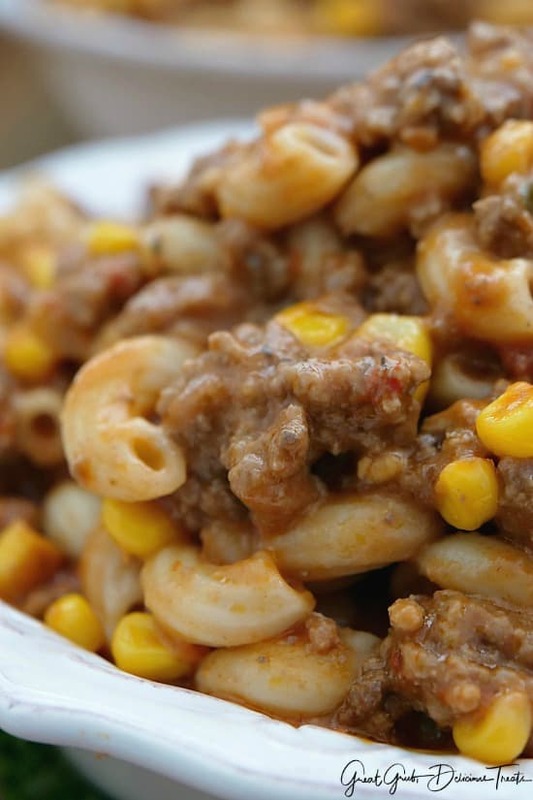 This goulash recipe is perfect for an easy weeknight meal or to serve at a family gathering. 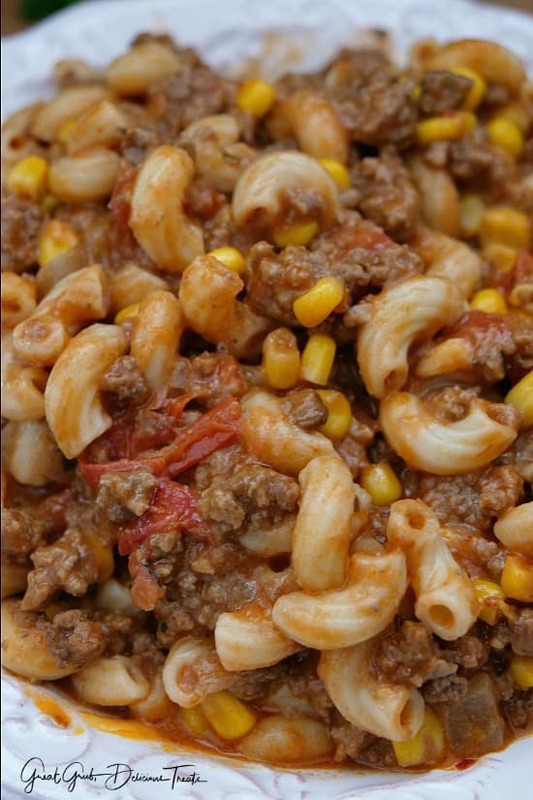 Anytime is a good time for this good ol’ down home goulash recipe. Yummy! 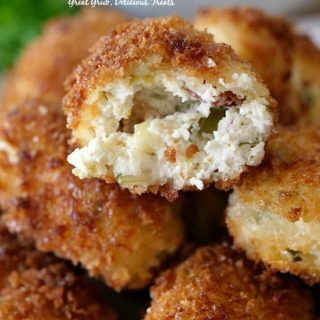 Here are a few more delicious pasta recipes you can find on the blog: Cheesy Ground Beef Pasta, Salisbury Steak Meatballs and Noodles, Cheesy Salsa Verde Taco Pasta, Italian Sausage Penne Casserole, Cajun Shrimp Fettuccine Alfredo, plus many, many more. In a large sauce pan or dutch oven, brown ground beef, onions and garlic. Drain and return to pan. Over medium heat, add red crushed peppers, cumin, pepper, oregano and basil. Stir. Pour tomato sauce, tomato paste, soup, beef broth and Rotel into ground beef mixture. 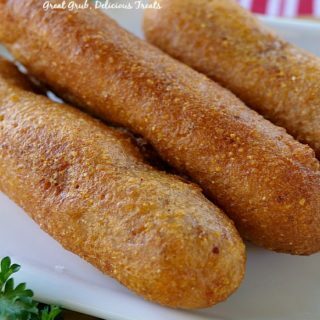 Cook for approximately 20 minutes then add frozen corn and continue cooking for an additional 10 minutes. Cook pasta according to package directions, drain and rinse with warm water. 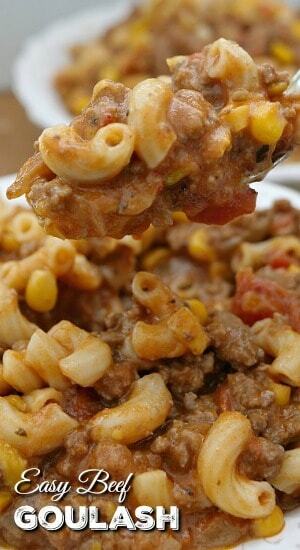 Spoon pasta into ground beef mixture, then enjoy! I remember this as my mom would make it and I do too.